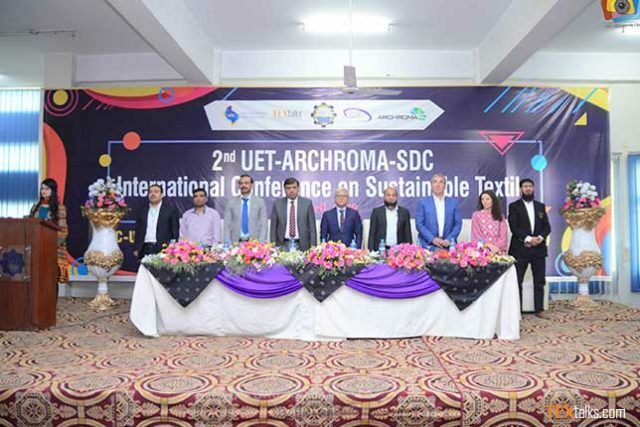 Department of Textile Engineering, UET Lahore, Faisalabad Campus, Archroma and SDC-UK have successfully organized the following three mega events of textile on 3rd April 2019 at UET Lahore, Faisalabad Campus. Over 1000 visitors including textile mill owners, CEOs, industrial representatives, academician and students attended the three mega-events. Speakers of the conference include Director KICS & CERAD, UET Lahore (Prof. Dr. Waqar Mahmood), CEO Archroma (Mr. Mujhtaba Rahim), SDC-UK Technical Director (Mr. Andrew), Director EIG Textile sustainability, (Mr. Ignasi), Consultant EIG-C2C (Ms. Aglaia), R&D head of FCCI (Eng. 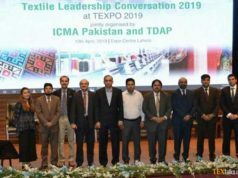 Ahmmad Hasan), CEO K&M (Dr. Khurram), CEO WWF, Pakistan, Chairman Textile (Dr. Mohsin) as well as other top experts of the field. 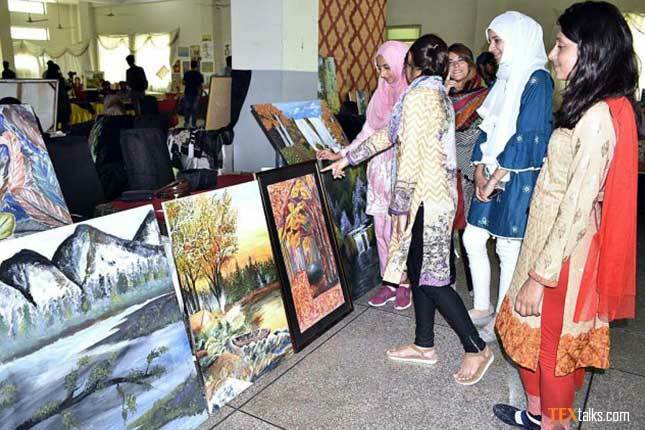 Total 210 projects of the textile student from all over Pakistan were displayed at the student competition. The winner of the student will now travel to UK for the grand final in November which will be sponsored by SDC-UK. 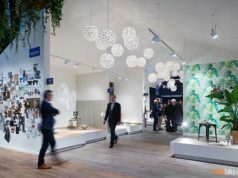 Top brands of the country also exhibited their sustainable themes, articles and collections. Archroma sustainability award was won by Massod textile while Archroma brand of the year award was won by Patola brand. 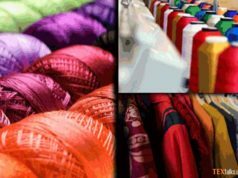 The primary objective of these events is to strengthen Industry-Academia linkage and promotion of sustainable production of textiles. Dr. Mohsin (Chairman, Department of Textile Engineering) and Dr. Arshad (Head, Business Development, Archroma) were the chief organizer of the conference as well as the competitions.